Available in bronze, the LED Quad Square Pole Kits illuminate large parking lots for 100,000 hours, requiring little maintenance. 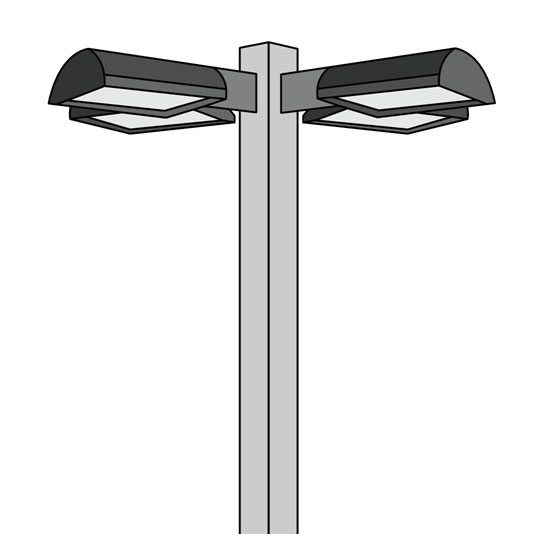 Mount these kits in central areas of parking lots for lighting on all sides of the pole. The steel straight pole stands at 20 feet tall and withstands 110 mph winds. 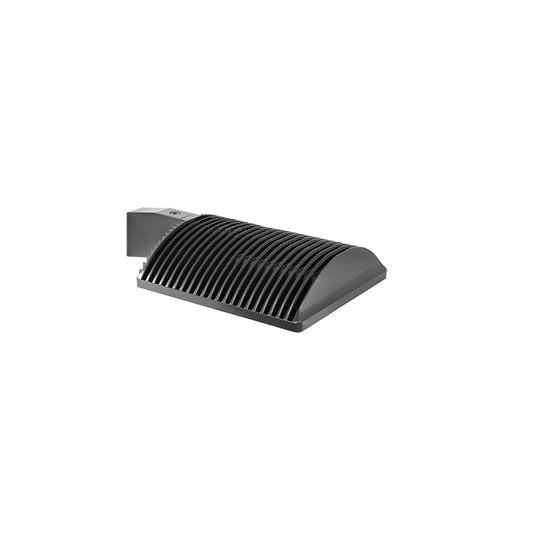 Anchor bolts and base cover included with purchase.